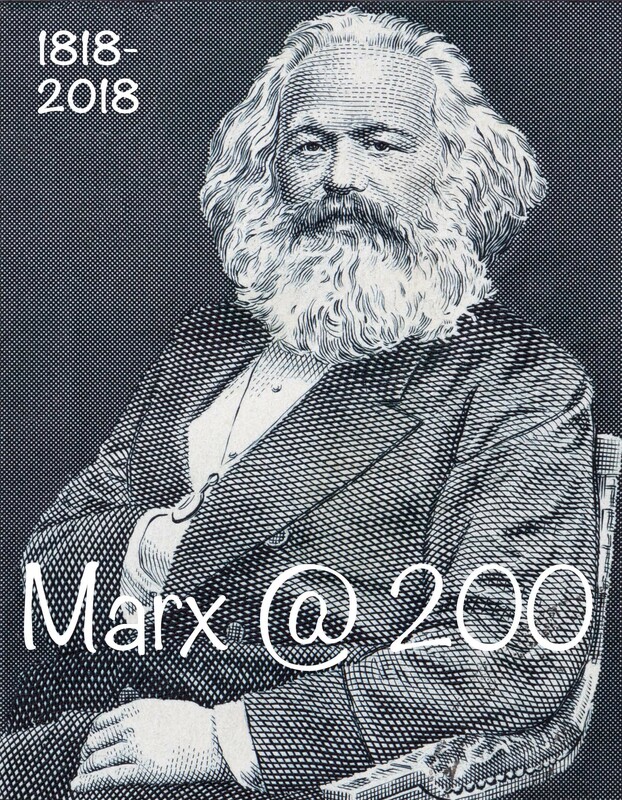 Combined pdf of all articles published in the special issue "Marx @ 200: Debating Capitalism & Perspectives for the Future of Radical Theory", edited by Christian Fuchs and Lara Monticelli, tripleC: Communication, Capitalism & Critique 16 (2), 2018, pp. 406-741. Christian Fuchs is a professor at the University of Westminster. He is co-editor of tripleC: Communication, Capitalism & Critique. His research interests are: critical theory, social theory, political economy of media and communication, critical digital media studies. Lara Monticelli is an independent researcher and prospective Assistant Professor and Marie Skłodowska-Curie fellow at the Department of Management, Politics and Philosophy at Copenhagen Business School (from September 2018 onwards). She is the co-founder of the newly established research network “Alternatives to Capitalism” within the Society for the Advancement of Socio-Economics (SASE).